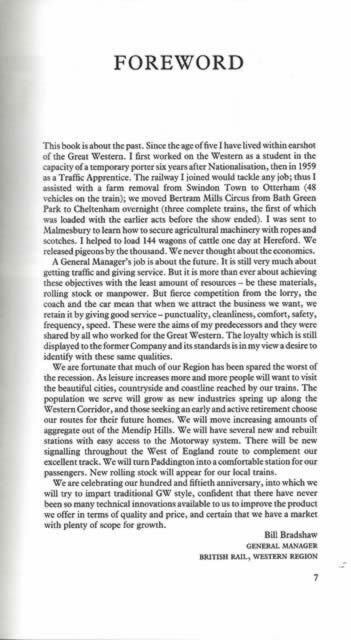 The Great Western Railway 150 Glorious Years. 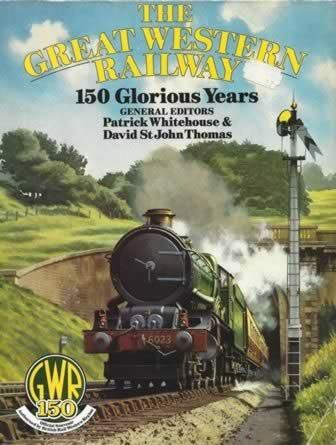 This book was wirtten by Patrick Whitehouse & David St John Thomas and was published by Guild Publishing Limited. This is a hard back copy.